AMSTERDAM--(BUSINESS WIRE)--Gemalto, the world leader in digital security, today announced that Identify3D, the most advanced security solution for digital manufacturing supply chains, has deployed Gemalto’s SafeNet Data Protection On Demand to ensure the security of its customers’ intellectual property and quality of their digital manufacturing services in the cloud. "Identify3D can now provide our customers unrivalled protection of their valuable data and intellectual property, while verifying that their manufacturing is authorized and authenticated according to the exact standards. Within a couple of months of the solution being implemented, we saw a significant 35% cost saving and are able to add new clients quickly and efficiently in less than an hour,” added Thomas. 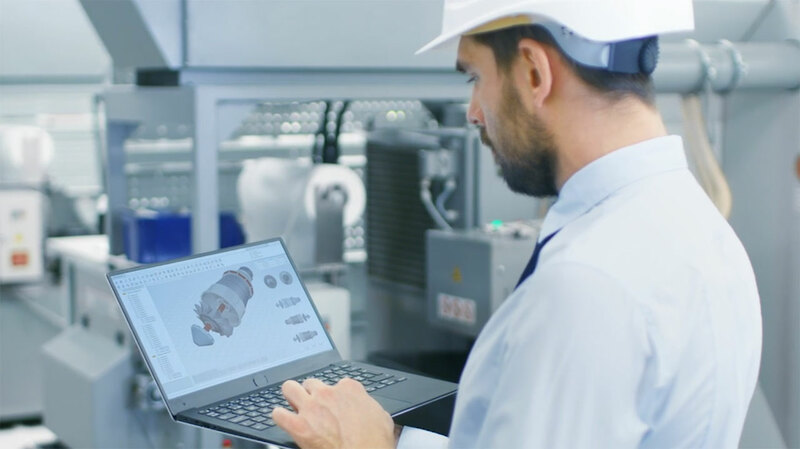 Identify3D Inc. de-risks digital manufacturing with a suite of solutions that protects the confidentiality and integrity of data throughout the digital manufacturing thread. Identify3D provides intellectual property protection, manufacturing repeatability and traceability — from initial design through to finished product. Identify3D delivers greater control over the digital manufacturing process, and ensures the integrity and authenticity of digital information across complex supply chains. The company is privately held and based in San Francisco. For more information, visit www.identify3d.com.